Having a dog or cat around to pet, talk to and play with can make you healthier. Studies have shown that dog owners who have a quality relationship with their pet have an improved quality of life and are healthier. This is not limited to the outdoor exercise one gets from taking your dog on a daily walk, but even dog or cat owners who are housebound have less stress and lower blood pressure just from interacting with their pet. Dogs need to be walked outside at least twice per day, and walking is the ideal exercise for humans. A brisk one mile walk in the morning and again in the evening will reduce stress, build muscle and help you shed unwanted pounds. Owners can also get in a cardio workout a few times per week by playing Frisbee of ball with their beloved canine companion. This regular exercise will improve heart health, lower blood pressure and help prevent all types of heart disease. Petting your dog or cat makes you feel relaxed and gets your mind off of the worries of the day. When we do something pleasurable our brain releases feel-good hormones called endorphins. These endorphins relieve tension and reduces the amount of stress hormones the body releases. Pets do much for us by improving our health, we should return the favor by taking good care of them. Feeding them quality pet food is one way we can keep them healthy and showing our love and gratitude for them. Loneliness is not good for physical or mental health, and a dog can help relieve loneliness and help you meet new people. Dogs are called ‘man’s best friend’ for a reason- they are great companions and they are good ice-breakers in social situations. When walking or playing with your dog, strangers will come by and start up a conversation. There’s just something about having a dog by your side that makes you seem friendlier and more approachable. 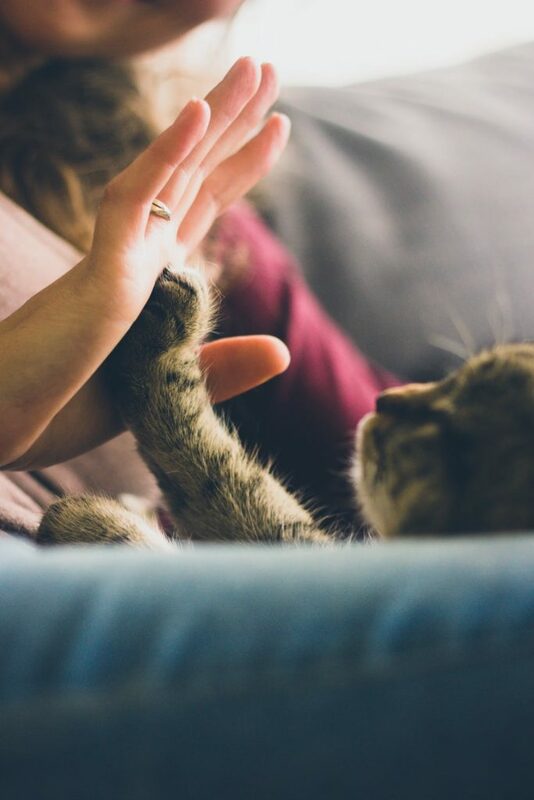 Pets make us laugh and give us a reason to get out of the bed each morning. Having a purpose in life and something to laugh about keeps us looking on the bright side and ignoring minor irritation, whether they be emotional or physical. Studies have shown that babies raised in a pet-friendly household have a stronger immune system than families without pets. That strong immune system carries over into adulthood and makes you less likely to catch every virus that comes around. Dogs also expose their owners to a wide range of germs, which help the body’s natural defense kicks the immune system into high gear to fight off all the germs. How to Calculate Third Party Car Insurance Premium Using Car Insurance Calculator?